CHICAGO (WLS) -- Charges were filed Thursday night after a shooting on a crowded Megabus. 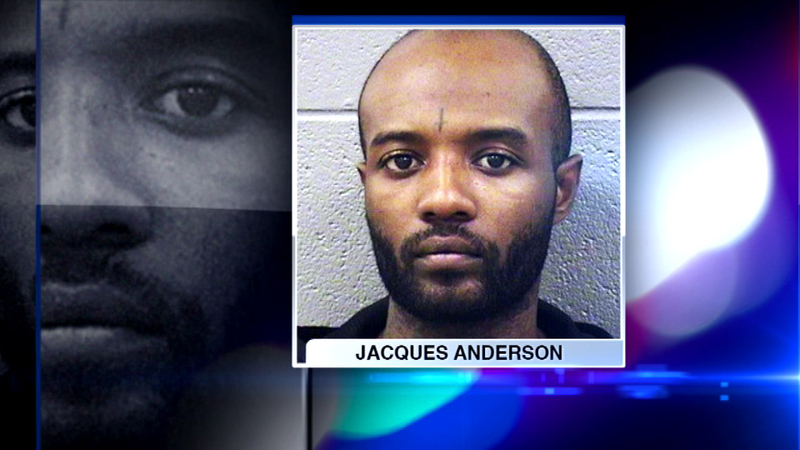 Jacques Anderson, 27, is charged with unlawful use of a weapon and several other offenses. Police say Anderson fired a .40 caliber pistol while he was in the bathroom on the bus. Passengers who tackled Anderson say after the gunshot, he went after the bus driver. The incident happened Tuesday night minutes after the bus left Chicago for Minneapolis.